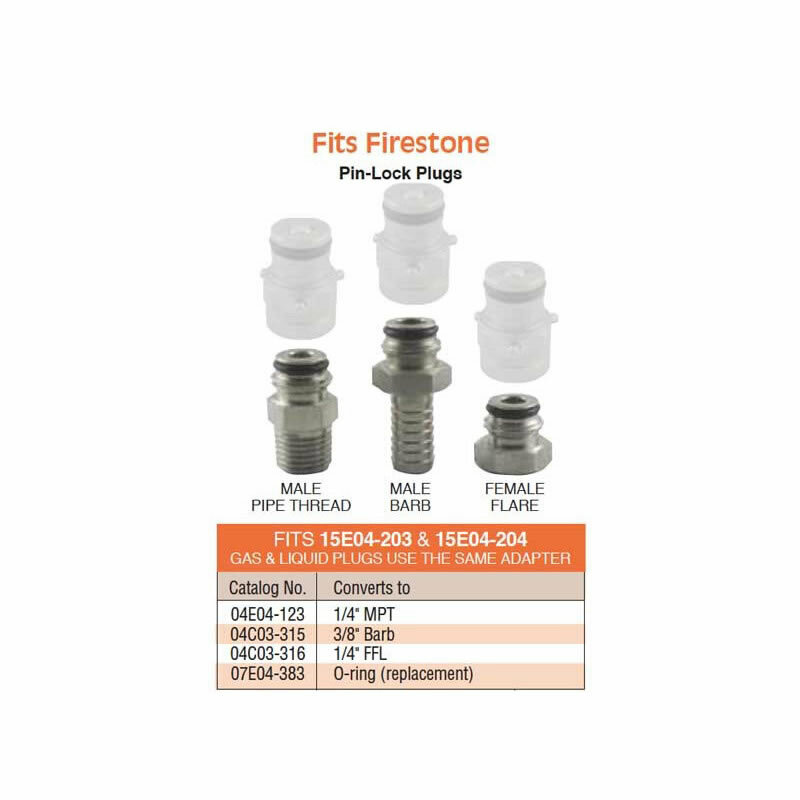 This Firestone Corny Keg Post Adapter allows posts removed from firstone corny kegs tanks to be used for other purposes. 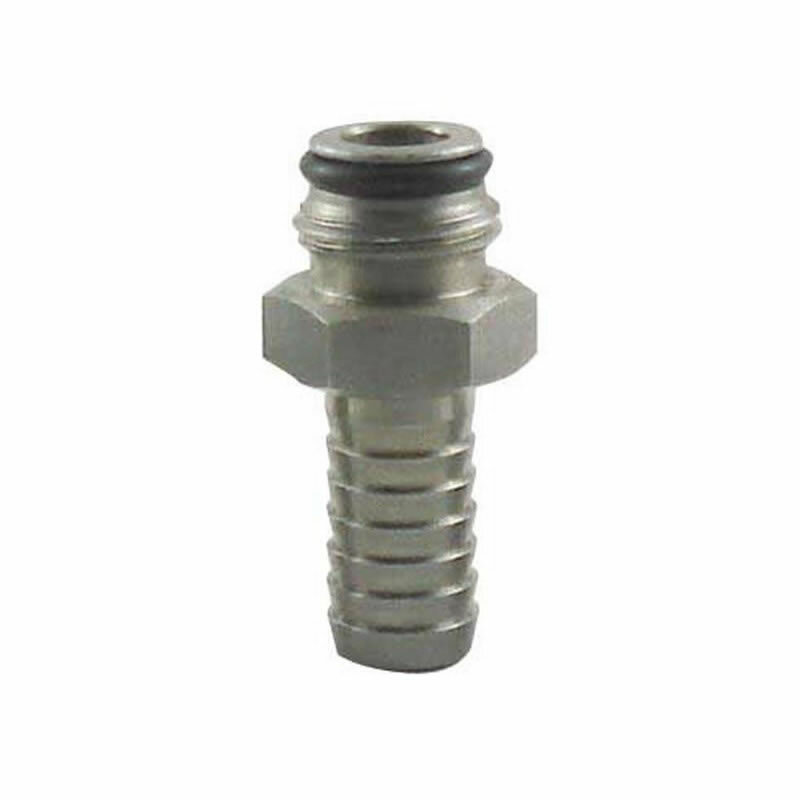 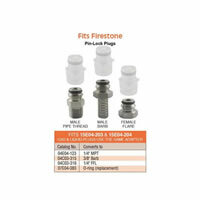 This adapter will ONLY fit Firestone Pin Lock Posts. It can be used for both the Gas and Liquid Posts.